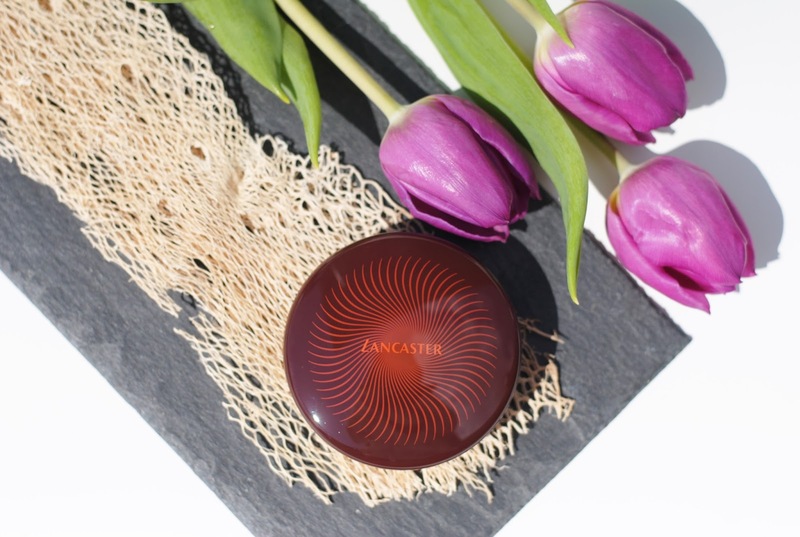 The amber colored compact has a sunny print on top with the Lancaster logo in orange. 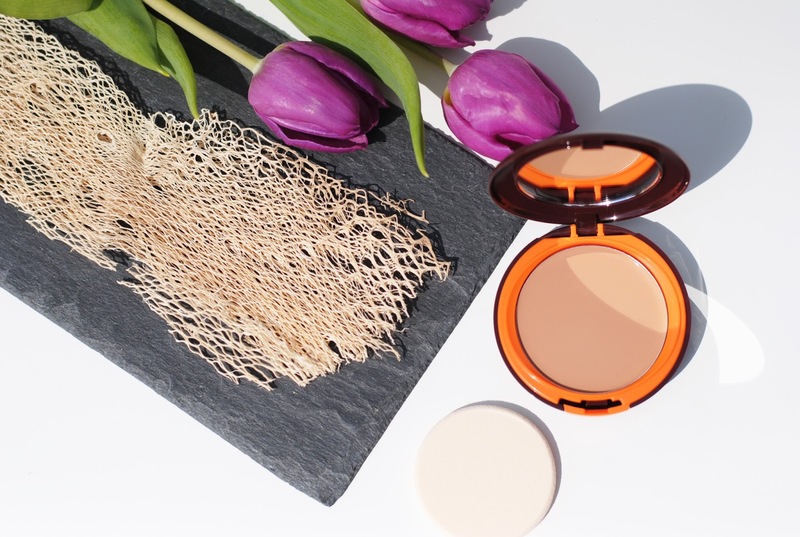 The compact has two compartments, one where you can put the sponge that comes with it, and one with the cream. 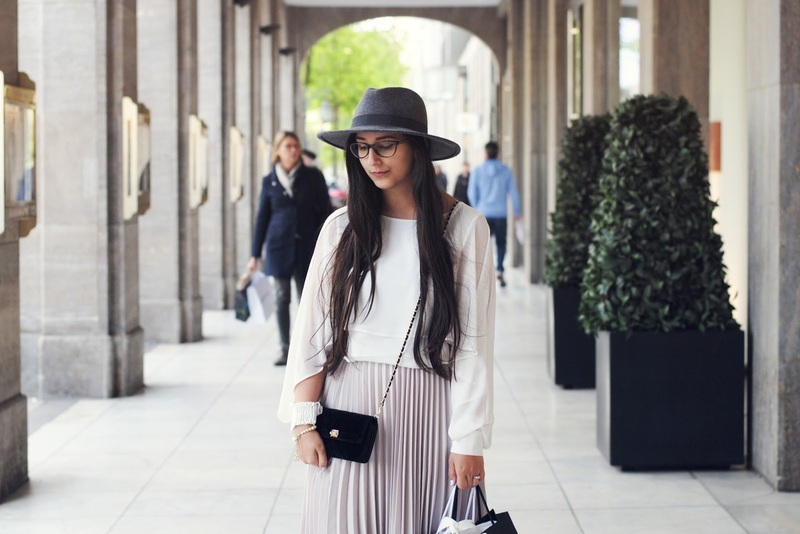 There also is a mirror inside, it is organized very conveniently and has everything you need. The plastic of the compact is pretty lightweight though, I still prefer a heavier, more sturdy compact although a lighter one is easier to take with you of course. What kind of compact is this actually? 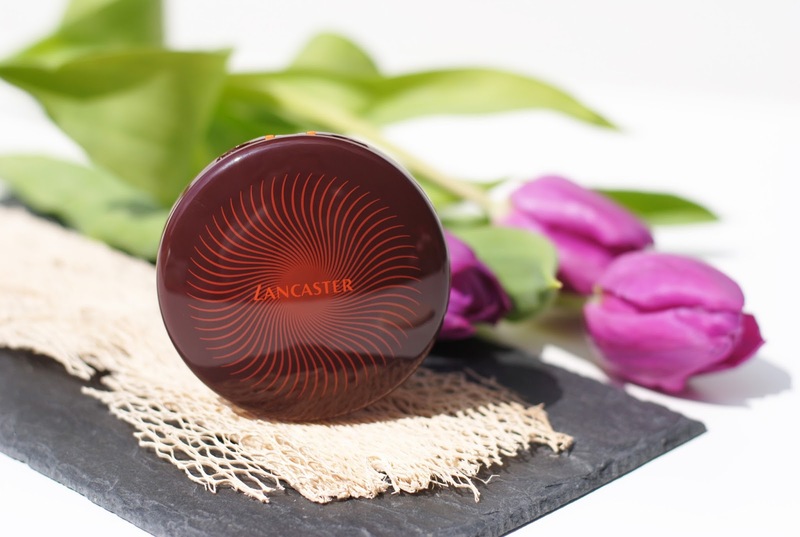 At first I thought it was a bronzer, but it's more of a protective 'foundation' actually, even if these words are never used by Lancaster self. 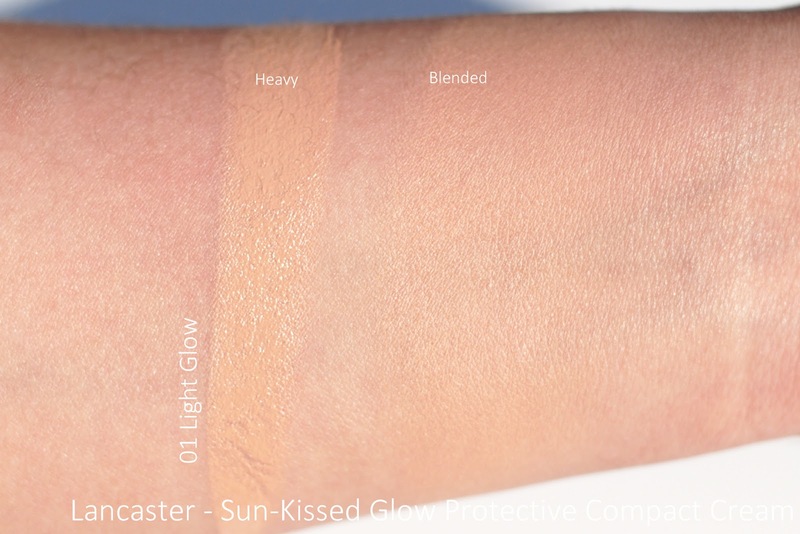 The fact is that the cream comes in 3 colors and has some coverage as you can see on the swatches above. 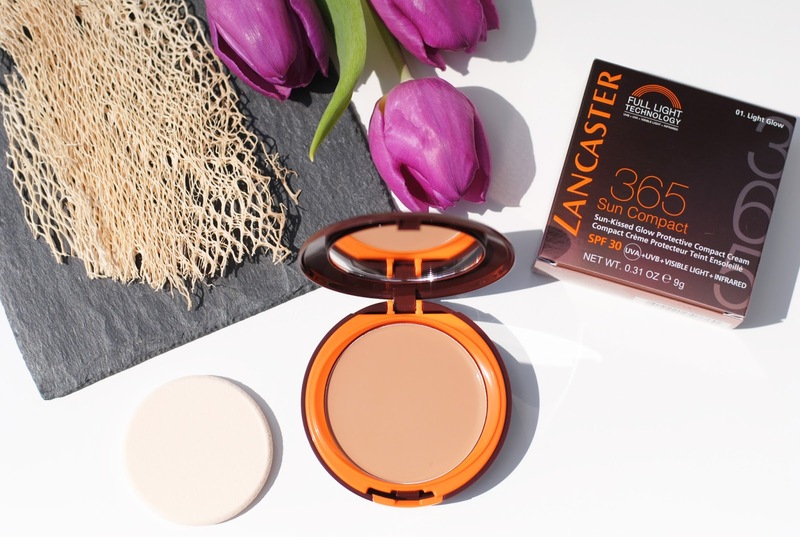 The 365 Sun-kissed Glow Protective Compact Cream SPF 30 has a Full Light Technology, which protects against 100% of sun rays (UVB, UVA, visible light and infrared). Next to that it gives a glow because it's a pigmented cream and it also has a Tan Activator Complex. 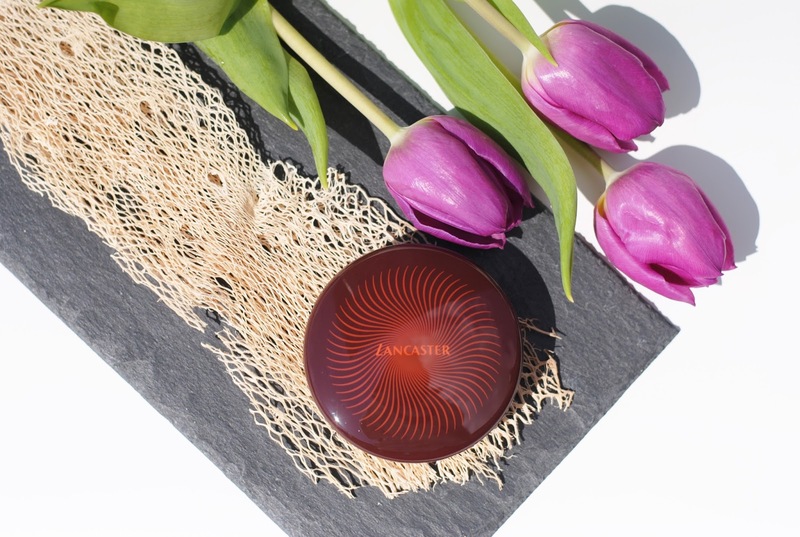 And lastly, it also contains antioxidant and anti-pollution active ingredients. Before you go into the sun you have to apply it all over your face and you need to reapply it frequently, especially after activities like swimming. 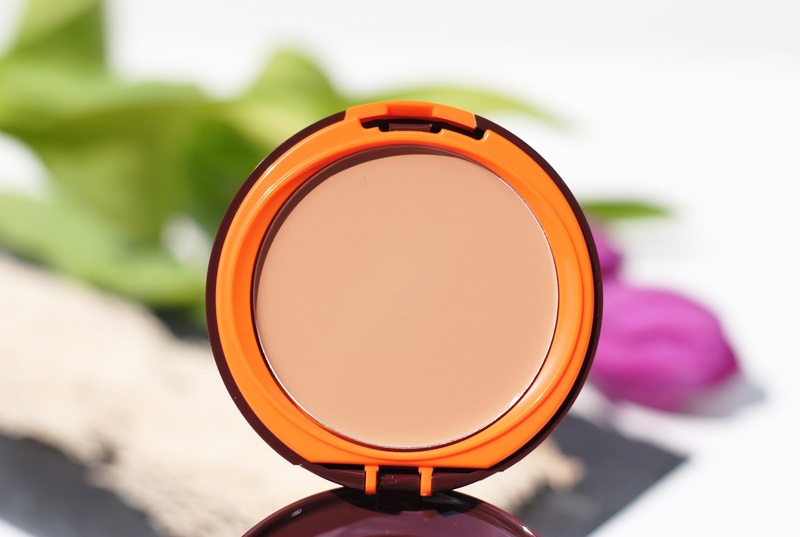 The cream should be water resistant, but like all sunscreens you need to reapply it to stay protected. The cream comes in 3 colors and I have the lightest one - 01 Light Glow - which is kind of a fit for me. 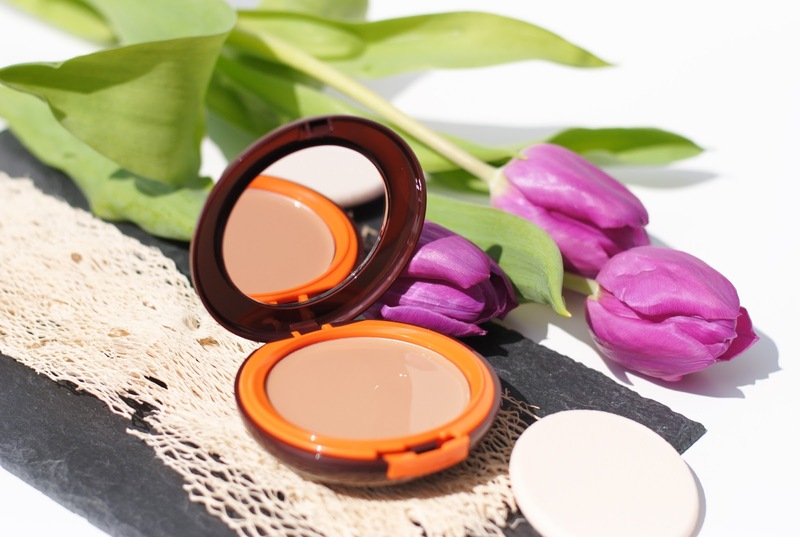 (When you have cream compact foundations for example, these often are too warm - even orange sometimes.) 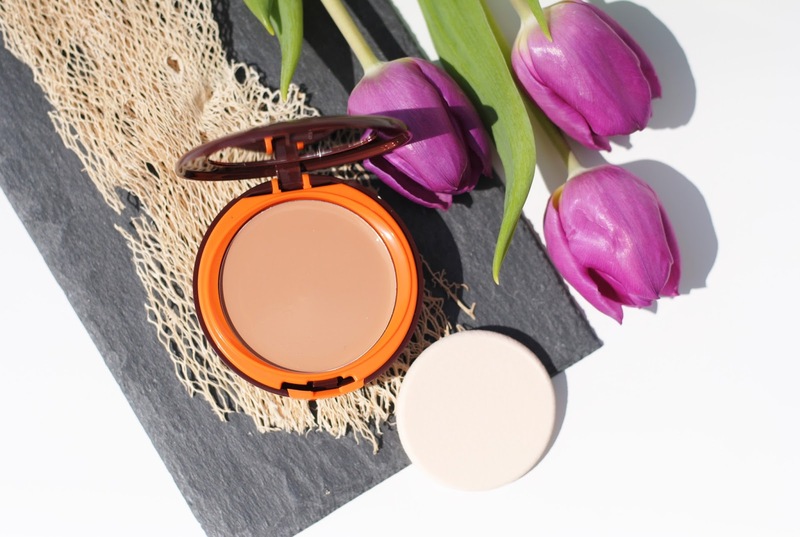 The cream is thicker but when you blend it out it has a powdery feeling and look, with a dewy finish. 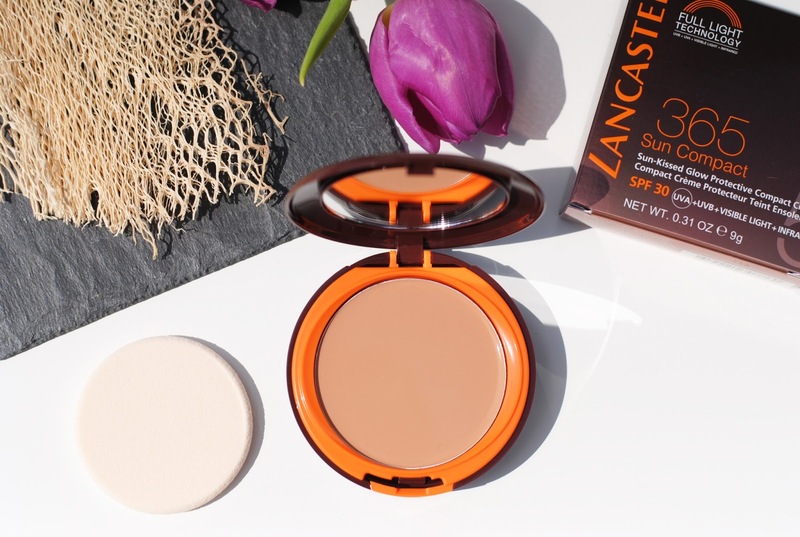 This cream is perfect for women who don't feel comfortably bear faced on the beach, still want a little coverage, but don't want to wear foundation over their sunscreen. My mom is a big fan, and I think it's very handy for days at the beach or a summer holiday. 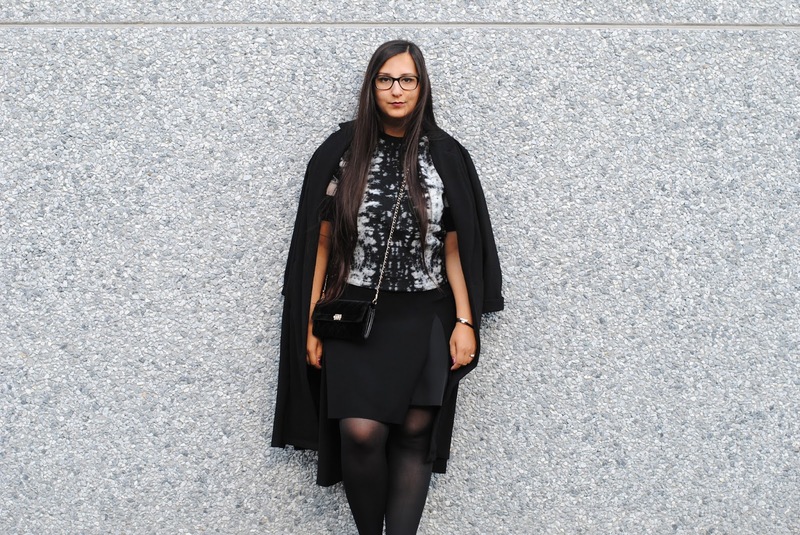 You don't want to go there with a full face of make-up, but I do prefer a tiny bit of coverage though. 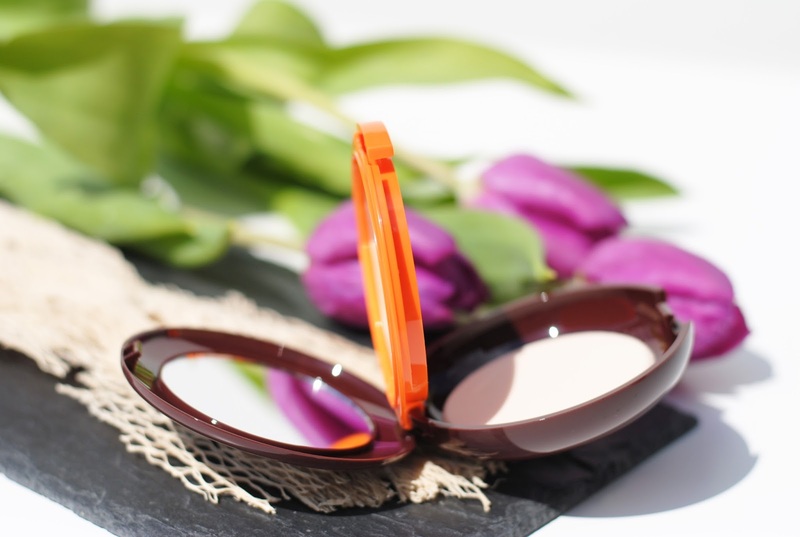 Have you ever tried a compact sunscreen like this? The pictures are so beautiful! And the packaging looks great too, it has the summer feeling to it. 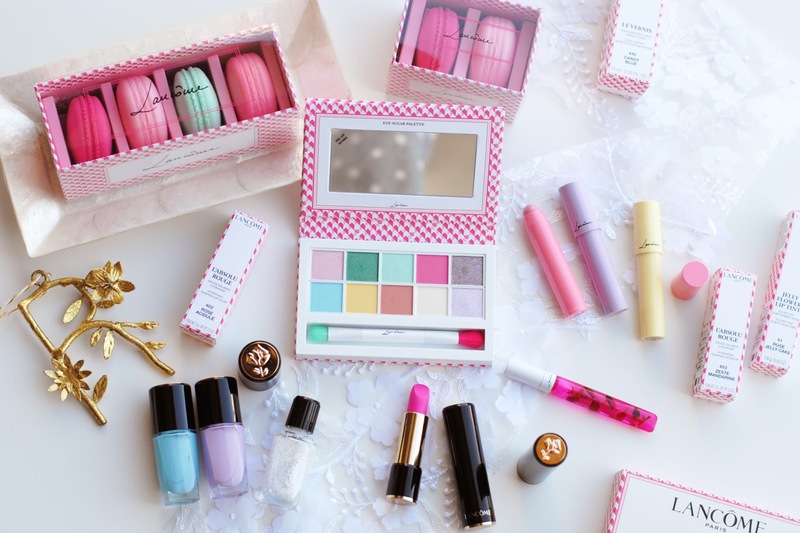 Reminds me a lot of a Shiseido compact I tried years ago... was also called sun something irrc. But it didn't have the tan activator. Ziet er enorm handig uit voor de zomer, musthave voor op vakantie!